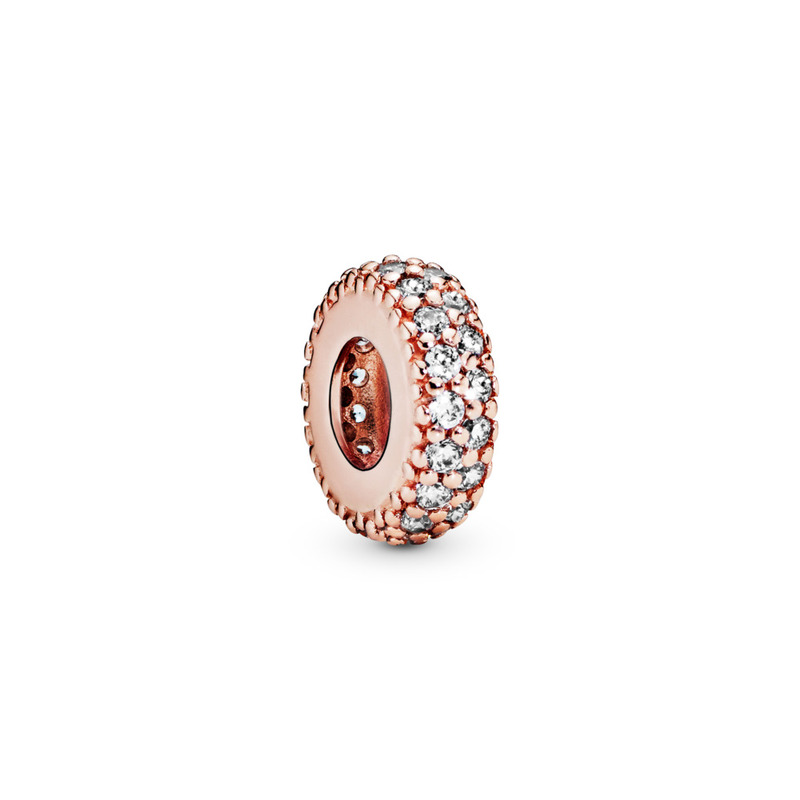 Mix metals to match her one -of-a-kind style with this unique combination of PANDORA Rose™ and sterling silver. 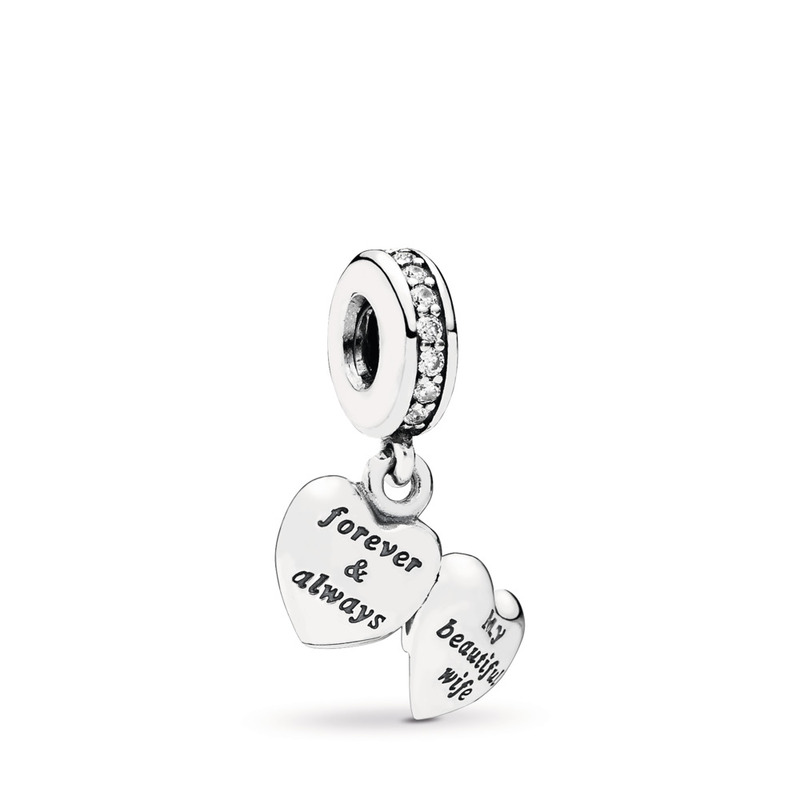 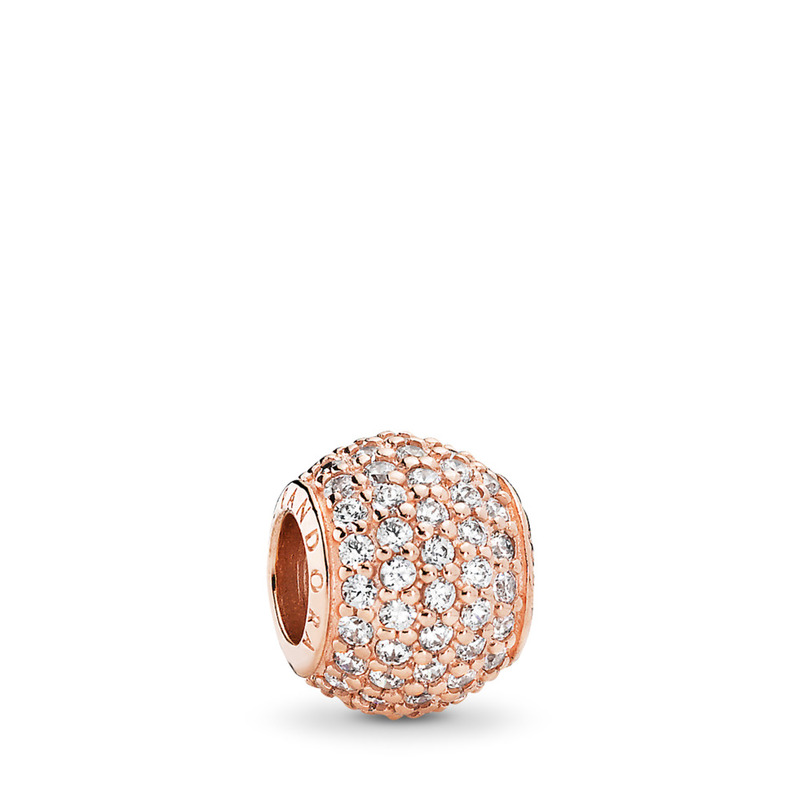 Pair the popular Pavé Lights charms together with Inspiration Within spacers in the romantic blush hues of PANDORA Rose™ and remind her of her beauty with the My Beautiful Wife dangle in sterling silver. 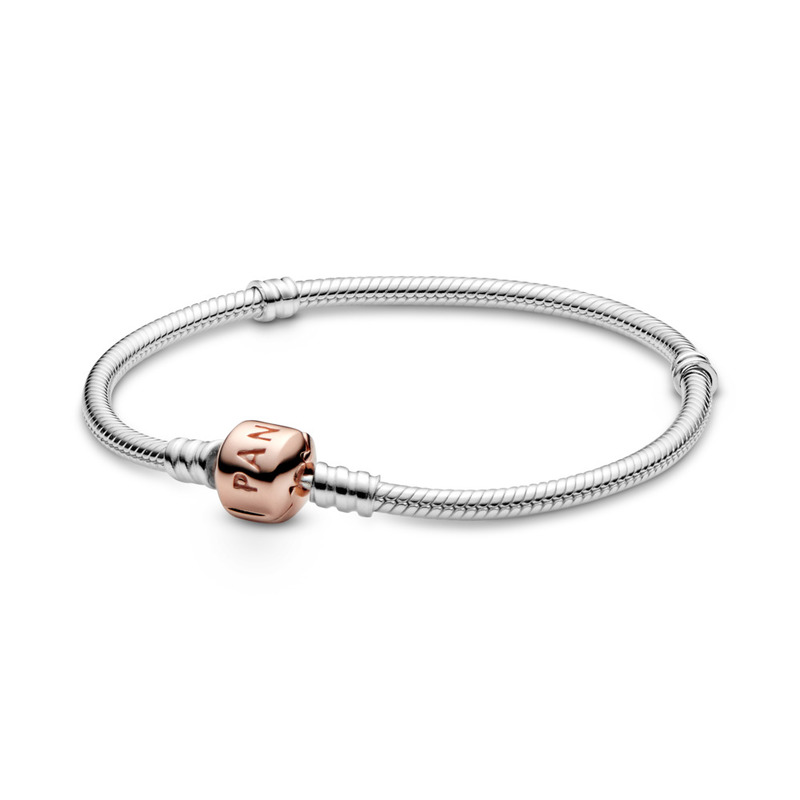 Tie it all together with the classic silver bracelet featuring a PANDORA Rose™ clasp to finish the look.